This is always an encouraging book to use with all ages. 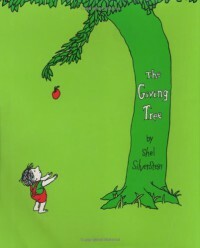 This would be good toteach to children about giving and the importance of giving. The Lexile is 530L.